After a successful 2014 event Craft Beer Rising (Fri 4 & Sat 5 Sep) returns to Glasgow’s favourite hipster brewery Drygate with lots of brewers and street fooders setting up stall to musical accompaniment. Glasgow and Edinburgh also host more traditional ale-centred festivals include the Scottish Real Ale Festival (Thu 9–Sun 12 Jul) at Edinburgh’s Corn Exchange with a selection of over 150 Scottish real ales, while the Briggait hosts the Glasgow Real Ale Festival (Thu 25–Sat 27 Jun) with over 100 ales from Scotland and beyond under the glass roof of the old fish market. Beyond the central belt cities, Argyll brewery Fyne Ales sets out their stall for FyneFest (Fri 12–Sun 14 Jun), with brews from around the UK, music and food from local producers. 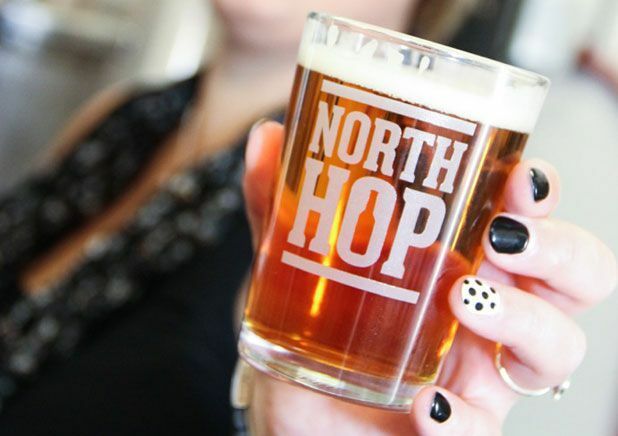 North Hop (Fri 21 & Sat 22 Aug) in Inverness is a hip Highland happening, with craft beers, live music and food. As the sun starts to wane in early September there is Black Isle Brewery’s Jocktoberfest (Fri 4 & Sat 5 Sep), featuring two days of ‘beer, bands and burgers’. Beer is the star at FyneFest, with a wide variety of brews from the UK and beyond, though it takes pains to be kid-friendly with various entertainments. Follow the Black Isle creed of 'Save the Planet, Drink Organic', and feel even more smug about reduced drink miles by drinking their beer just metres from where it is brewed. Also on offer is plenty of live music and bratwurst in 2019.